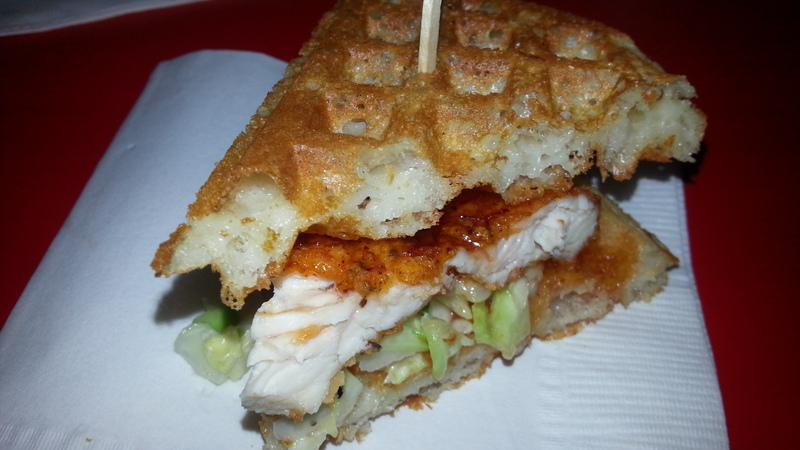 This past Monday I excitedly went to go check out the new Bruxie Gourmet Waffle Sandwiches restaurant in Huntington Beach. This was their fifth location to open, with the other four locations in Old town Orange, Downtown Brea, Rancho Santa Margarita, & The Shoppes at Chino Hills. 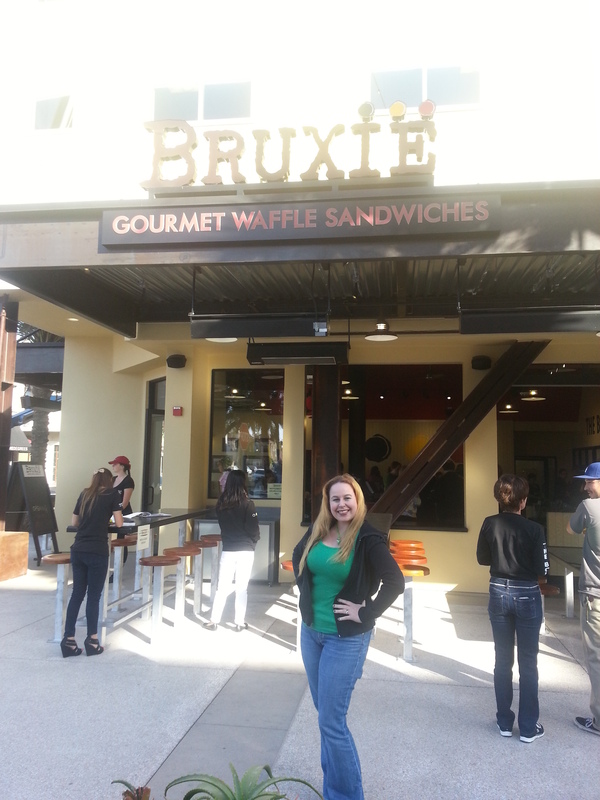 A California based company, Bruxie has delectable flavors and mouth watering savory and sweet waffle sandwiches to offer! I currently had only been to the Rancho Santa Margarita location, as it is closest to where I reside, but I thoroughly enjoyed the layout of the new Bruxie located in Huntington Beach! 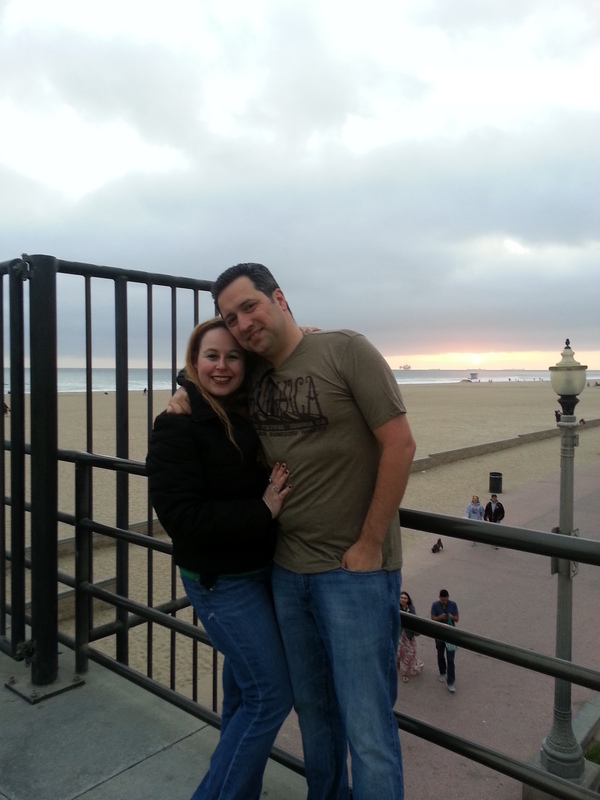 Set in an area a block from the beach with a walk up custard stand, this place is a gem! 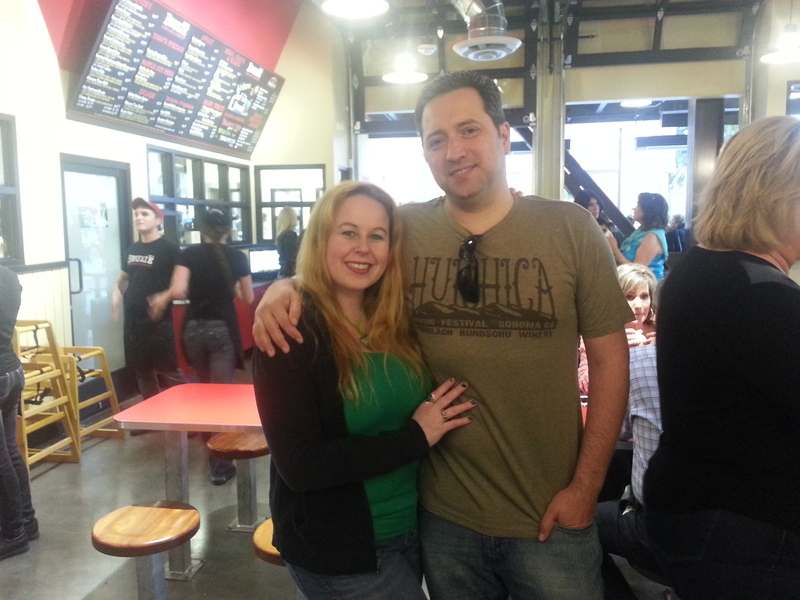 Bruxie, Huntington Beach just opened their doors to the public on Tuesday, April 23, 2013 this week! We had the opportunity to sample a variety of sandwiches and I must say I did not find one sandwich that I did not like…However, I did have a few favorites. 🙂 I thoroughly enjoyed the Smoked Salmon Lox & Dill Cream Cheese which was comprised of Michele Cordon Bleu cold smoked salmon with herb cream cheese, cucumbers, and chives. 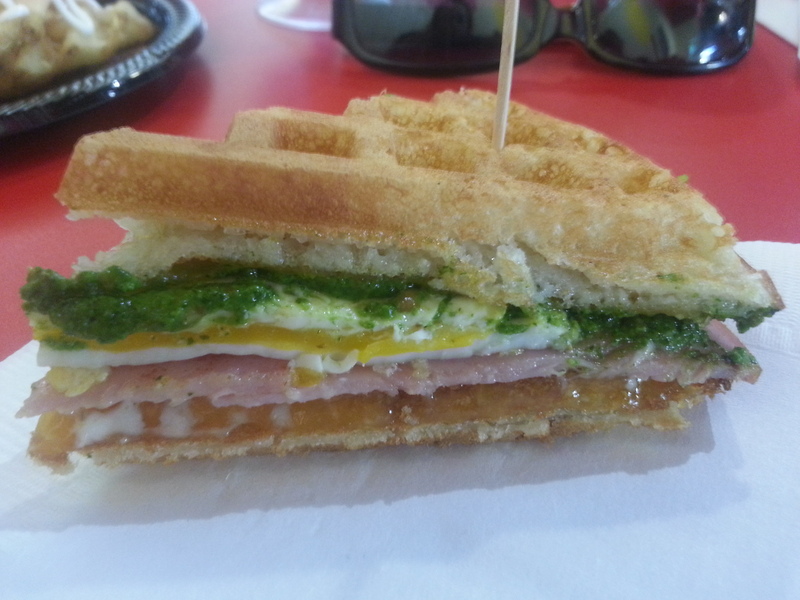 My second favorite savory sandwich was the Green Eggs & Ham which consisted of grilled ham, Tillamook cheddar, jumbo egg, mayo, and arugula pesto…Can we say yum??? 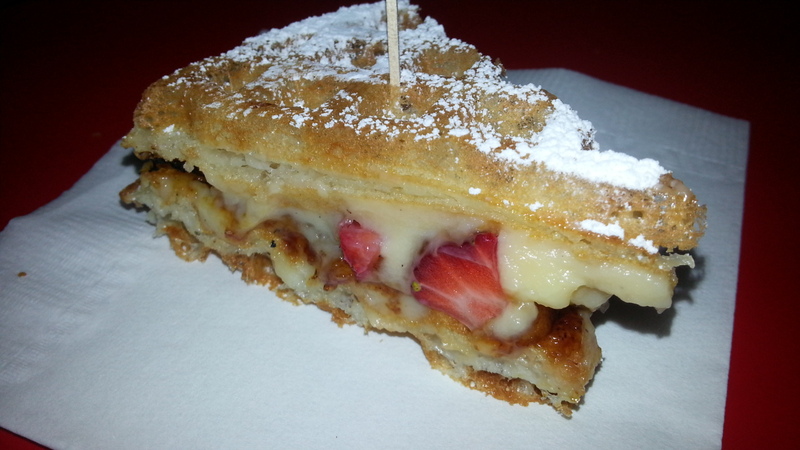 waffle sandwich dipped in cold custard was divine!! Another one of my favorite sweet sensations was the Lemon Cream & Berries. Lemon Cream and berries is kind of an awesome waffle sandwich in that the berries are always updated according to what is in season. Some other items I tried that are definitely not too shabby…actually they are pretty phenomenal include the Irish Nachos, Bruxie Salad, Buttermilk Fried Chicken & Waffle, Hot Pastrami Bruxie, Bacon Egg, & Cheddar, S’Mores, Chocolate Filled Liege with Dark Belgian Chocolate, Seasonal Creme Brulee, Old Fashioned “pure cane sugar” sodas, shakes, and floats. Now that I sound like a total pig, I will say I had small bites of each…Now that is self control. Menu items are a total decent price ranging from $2.95 – $9.95 which is a great deal for a tasty meal! 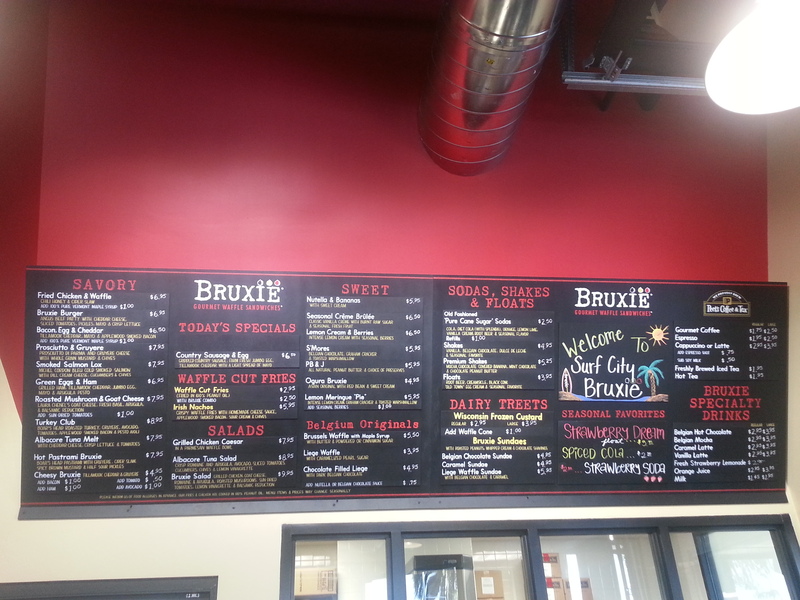 Let me know what you think of Bruxie below in the comment section! 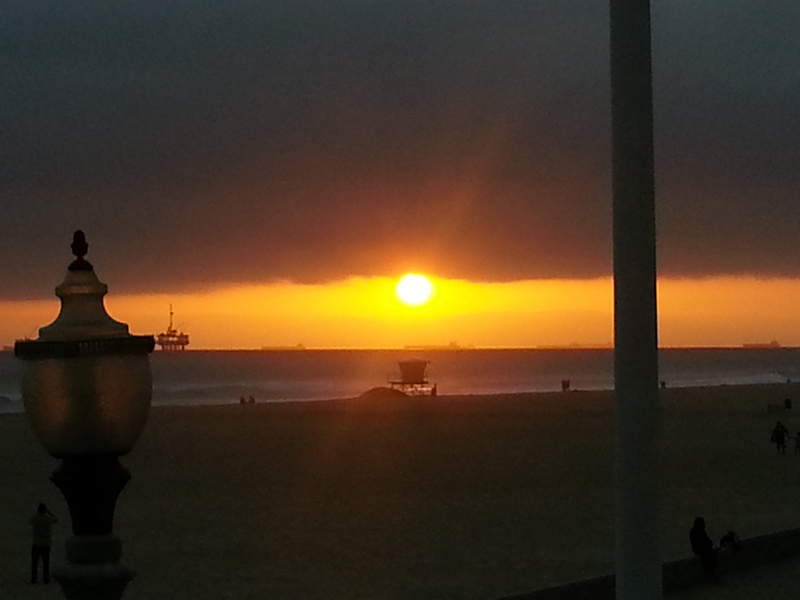 I hope you get a chance to check out the new Huntington Beach location soon! 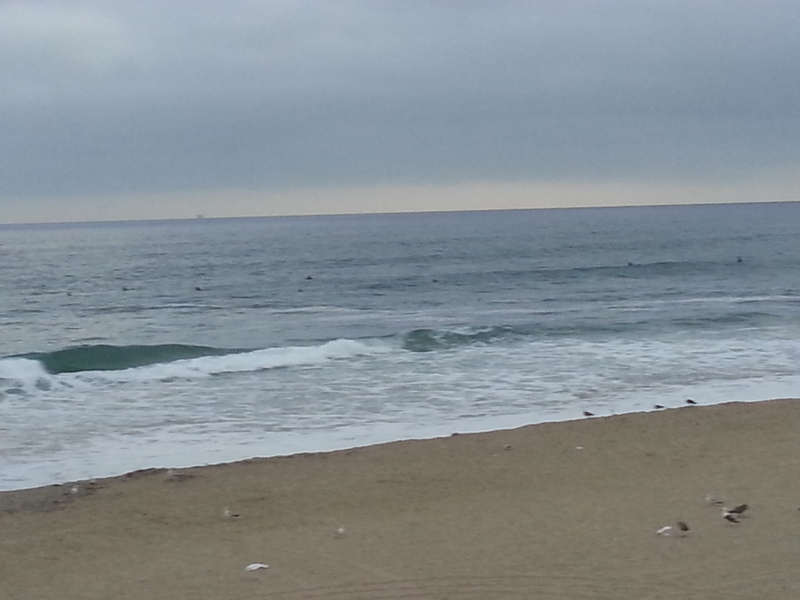 OMG I can feel the beach air from here. These sandwiches look amazing. 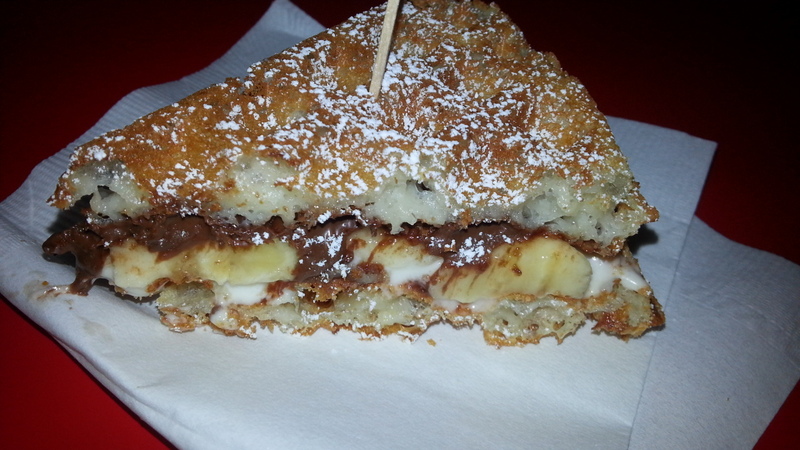 I would love to try the Nutella and banana one. My kids love Nutella and during the school year they eat it like it is going out of style. 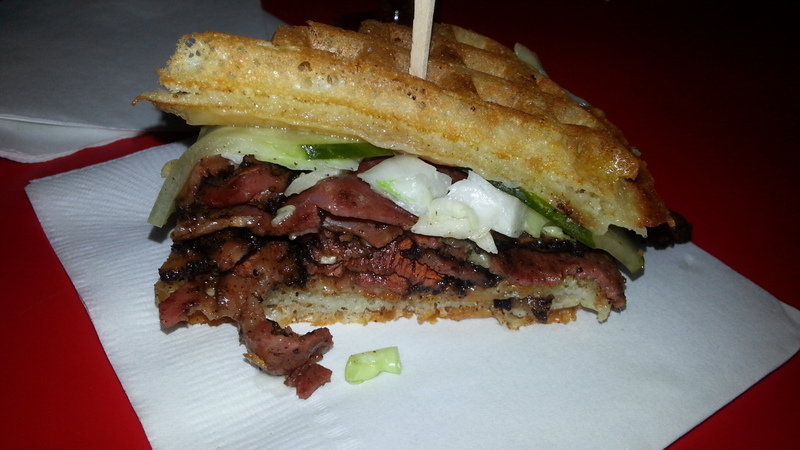 I’ve never seen or had a waffle sandwich. By the looks of these, looks like I’m missing out! Veronica, They are pretty amazing. I love how they have sweet and savory varieties:) They are a must try! Looks Delicious! I would love to have it. OMG that looks delish!!! I want some right now!!! Awesome! You must try! This place is awesome! You are trying to make me hungry here! 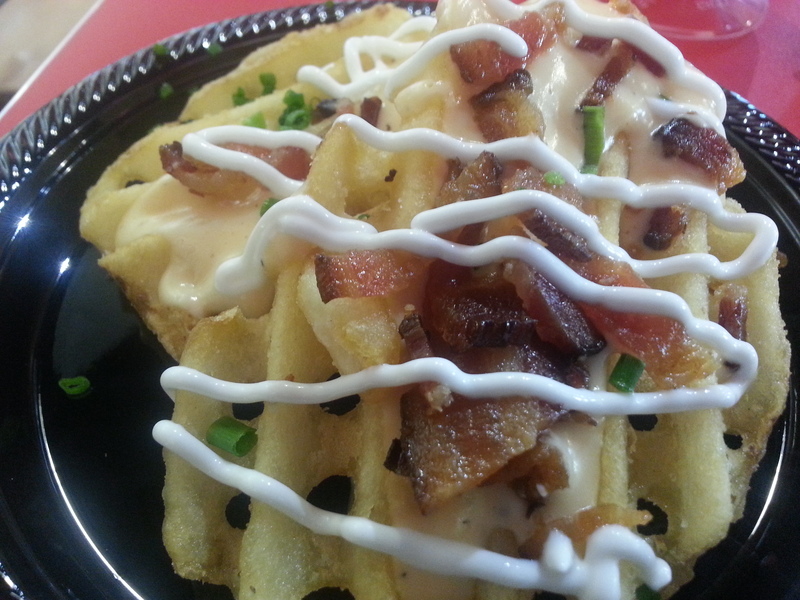 It’s like breakfast and lunch together with the waffle as bread. Some of the items sound really mouth-watering good. You should definitely check them out!! Totally yummy! The desserts look out of this world. Yum! low carbs…no I don’t think so…lol…yummy? YES! !